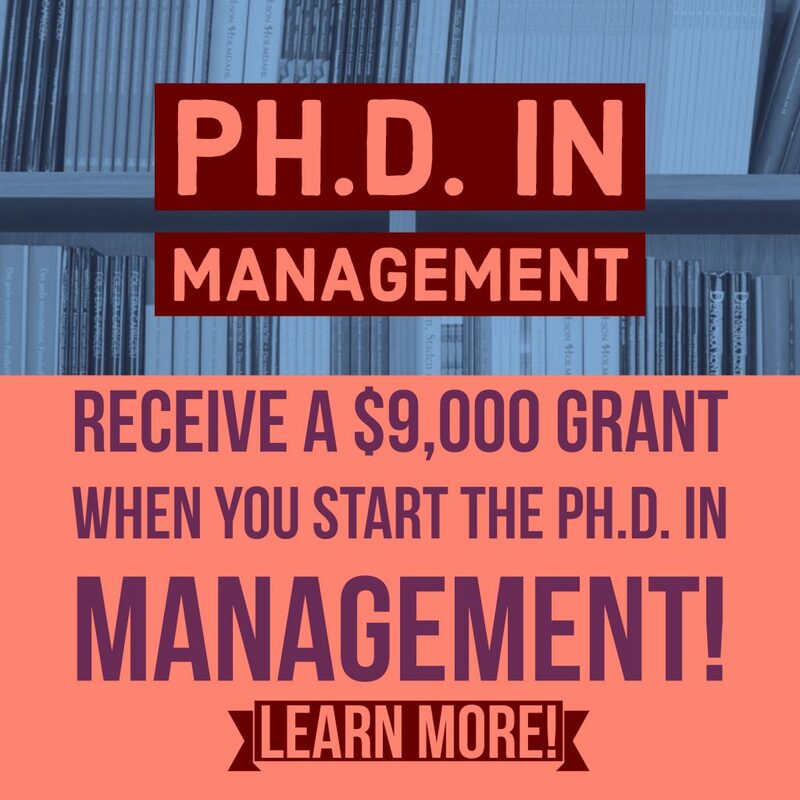 Select Area of Interest Ph.D. in Management Pharm.D. + MBA Pharm.D. 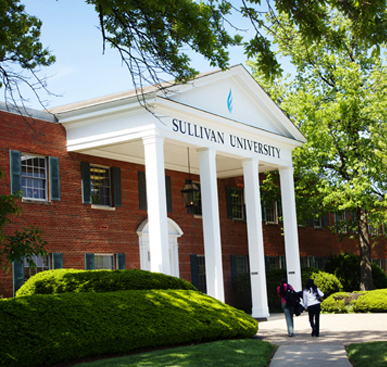 Sullivan University offers career-focused higher education for people with higher goals. On campus and online college degrees available. 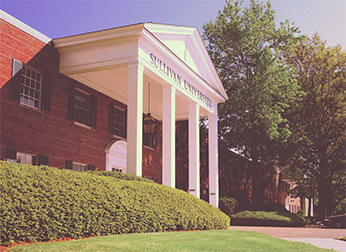 Sullivan University has set the standard for career-focused education for more than 50 years. We prepare students for real, relevant careers with diverse on campus and online degrees. We have program offerings that range from the certificate through the diploma, associate, bachelor’s, master’s and doctoral degree levels. 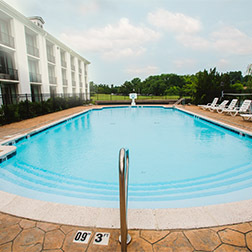 Our colleges have a variety of programs available on-campus in Louisville Kentucky and Lexington Kentucky. We also offer a online classes, flexible schedules and financial aid. Whether you are considering a degree in nursing, business or culinary arts, or simply exploring the options available, we look forward to helping you turn your passion into your career! 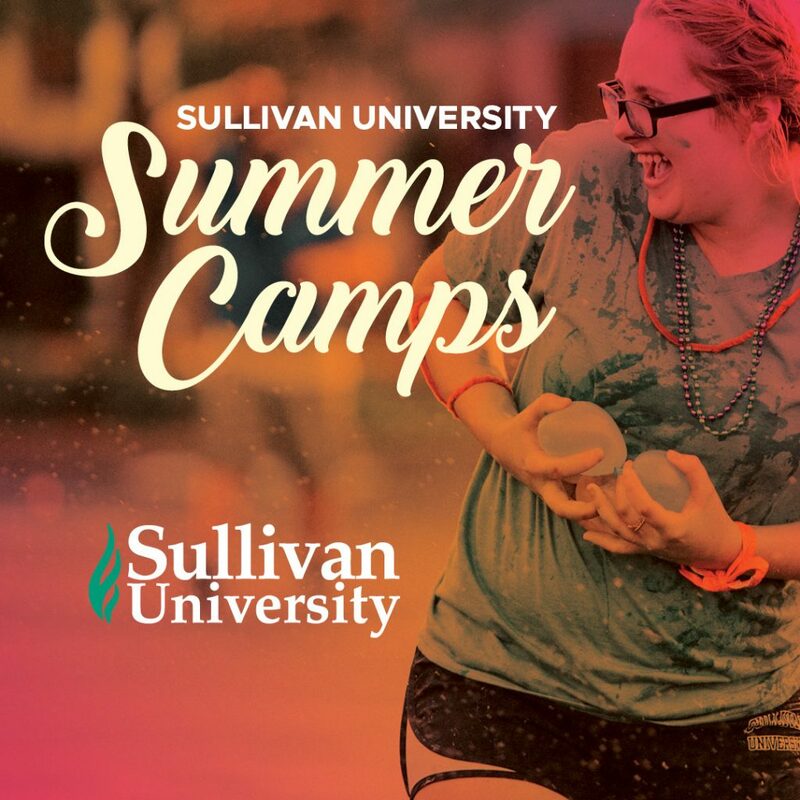 At Sullivan University, we offer practical degrees for careers that remain in demand. Our programs are designed so you can earn a certificate or diploma in a year or less, and then progress to an associate degree, on to a bachelor’s and even a graduate or doctoral degree. This allows you to begin working in your field and gain valuable work experience while you continue to learn. Welcome to the Sullivan University School of Accountancy. Thank you for your interest in our program. We maintain an environment that promotes academic success, paving the way for strong, knowledgeable accounting leaders. Our accounting degrees provide the skills needed to support graduates interested in pursuing accounting certifications (e.g., CPA, CMA). Courses are developed with the collective efforts of our departmental faculty. Our caring, professionally and academically qualified faculty is committed to student success and promoting professional and personal growth. Welcome to the Sullivan University College of Business Administration. 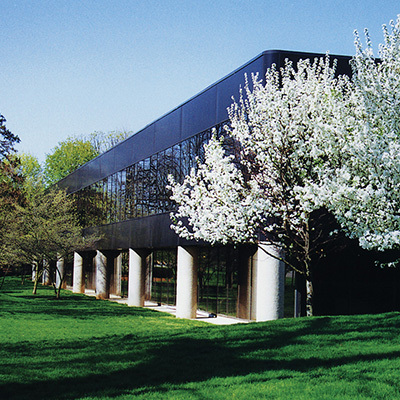 The COBA academic programs include career certificates, Associate of Science, and Bachelor of Science degrees. In addition to regional accreditation, the COBA academic degree programs have also been programmatically accredited through the International Assembly for Collegiate Business Education. The COBA maintains close relationships with many of the employers who hire our graduates. In many instances, our business advisors visit our classrooms to bring a real-world perspective into the learning experience. All COBA faculty members are seasoned veterans of business, having worked in their respective fields, and bring their knowledge, skills and expertise into the classroom to reinforce COBA’s commitment to bring a career-focused perspective into student learning. We provide a broad, flexible and stair-step curricular progression that allows you to match your individual strengths to the available areas of specialization in the college. Courses are offered in online, on-campus and hybrid formats, with programs strengthened through internship and externship courses designed to advance career goals. Our award-winning faculty with industry experience supports the college mission of high-quality education. We are pleased you are considering our program and taking advantage of the state-of-the-art computing and networking facilities at the college. The first Paralegal Studies program was offered in 1979, giving The Institute a 30+ year tradition of delivering a practical skills development curriculum to those interested in working in the legal environment as paralegals or in some other law-related capacity. The student body is a highly talented, diverse group of individuals from all walks of life engaged in becoming excellent legal professionals, and some have the ultimate goal of attending law school and becoming a licensed attorney. Paralegal Studies faculty members are passionate about educating the next generation of paralegals and other legal professionals! We are particularly pleased that our Paralegal Studies programs are approved by the American Bar Association (ABA). ABA approval is granted to only a select number of Paralegal Studies programs across the country after meeting stringent guidelines. Our programs have been approved by the ABA since 1990. Are you passionate about embracing a career that makes a positive impact on the future? Do you get excited about caring for young children and creating enriching learning environments? Come to Sullivan University’s Early Childhood Education (ECE) department and explore an awesome career that impacts our world in big ways by caring and teaching little ones! Sullivan is dedicated to preparing educated child care professionals. In 1988, Sullivan began developing a Professional Nanny program and became members of the International Nanny Association. By 1992, an Associate of Science degree in Early Childhood Education was added to give students additional career options. Later, the program expanded virtually. All Professional Nanny and Early Childhood Education degree courses are now offered online. NCHS was included in the Top 20 Hospitality Schools in the U.S. by the Full Service Restaurant Magazine in 2014. Our graduates have gone on to successful careers all over the world, not only as executive chefs, but also as food and beverage directors and even corporate vice presidents. Our extremely successful student competition teams have won over 400 gold, silver and bronze medals that include four awards from the 2012 Culinary Olympics in Germany. We have authors and winners of top awards within our 30 faculty members, including four certified master chefs who bring a collective 1,000 years of experience to help teach, guide and mentor you in every aspect of the hospitality work place. This will allow you to graduate with a sound base of skills and the knowledge necessary to have a successful career in the constantly evolving hospitality world. Nursing is a demanding profession and nurses wear many hats that require high standards, commitment, dedication and the following qualities: caring, respect, empathy, flexibility, attention to detail, quick response, interpersonal skill and emotional stability. The RN to BSN student enters the program with knowledge, skills and experience as a registered nurse. The RN to BSN program: enhances your knowledge and skills by providing an in-depth exploration of career goals; enhancing the knowledge of community and public health nursing; teaching leadership and management skills with a focus on holistic nursing care and evidence based nursing practice; and provides an in-depth preparation for leadership positions. 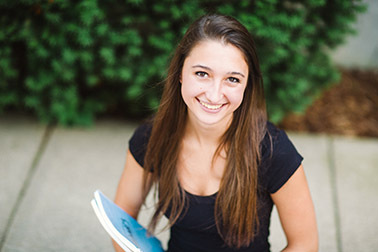 In addition, courses provide a foundation to pursue graduate study. According to the U.S. Bureau of Labor Statistics, occupations and industries related to healthcare are projected to add more new jobs to the U.S. economy than any other industrial or occupational group between 2012 and 2022. Healthcare is currently the largest industry in the United States. Projected to employ 15.6 million people and account for nearly one-third of the total projected increase in jobs in the United States from 2012 – 2022, the demand for healthcare workers largely reflects the demand to address the needs of an aging population. 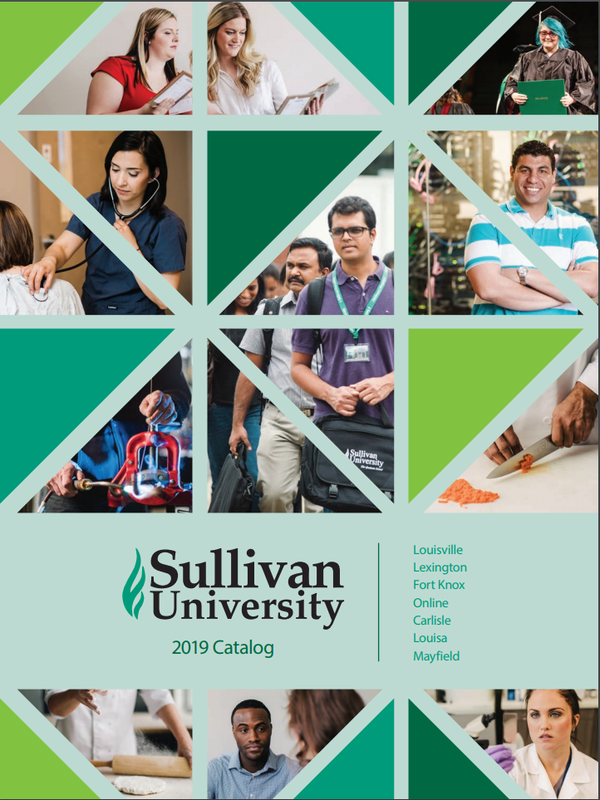 To help meet the expanding demand for qualified healthcare professionals, the Sullivan University College of Health Sciences offers diploma, associate degree, bachelor’s degree, and master’s degree programs in health and health-related fields of study. Qualified and credentialed medical assistants, medical coders, health information managers, registered nurses with a BSN degree, and physician assistants are being sought in the healthcare industry to meet demands and changes taking place in the United States. 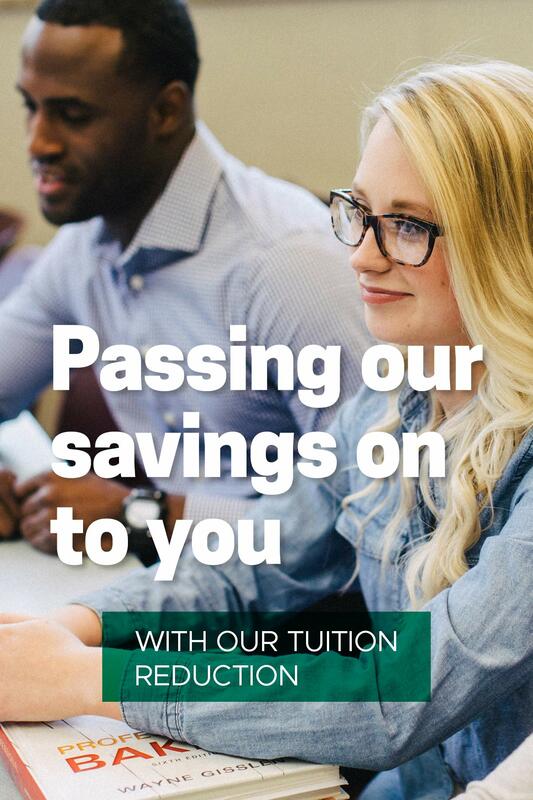 Many of our programs offer students the ability to further specialize their education with concentrations in areas such as Accounting, Human Capital, Conflict Management, and others. Each of our programs emphasizes the need for managerial skills (both qualitative and quantitative) in the problem-solving realm. Our commitment is to the student and their career focused education. 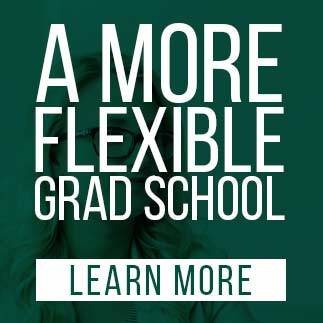 The Graduate School faculty consists of distinguished full-time faculty with advanced degrees at the doctoral level and supplemented by practitioner-scholar adjunct faculty holding advanced degrees as well as significant business experience. 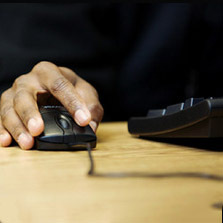 Our programs cover a wide variety of delivery methods that include online, in-classroom, and hybrid formats. Our commitment is to provide career-minded individuals with the theories, applied knowledge, and shared experiences in formats convenient to their learning needs. Welcome to the Sullivan University College of Pharmacy. The college is located in Louisville, Kentucky and offers a year-round accelerated three-year Doctor of Pharmacy program. 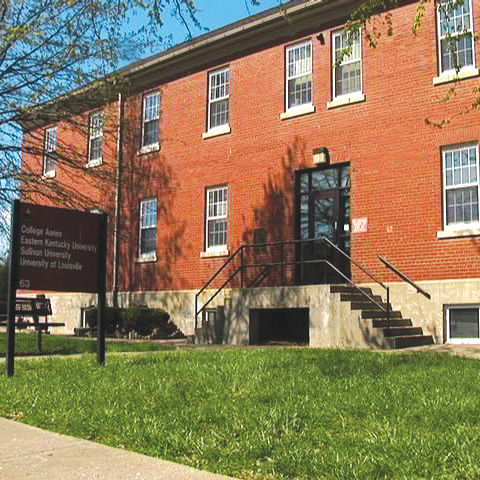 The college admitted its first students in 2008. The student body is a highly talented, diverse group of students engaged in excelling in the profession of pharmacy. The faculty and staff are passionate about educating the next generation of pharmacists!